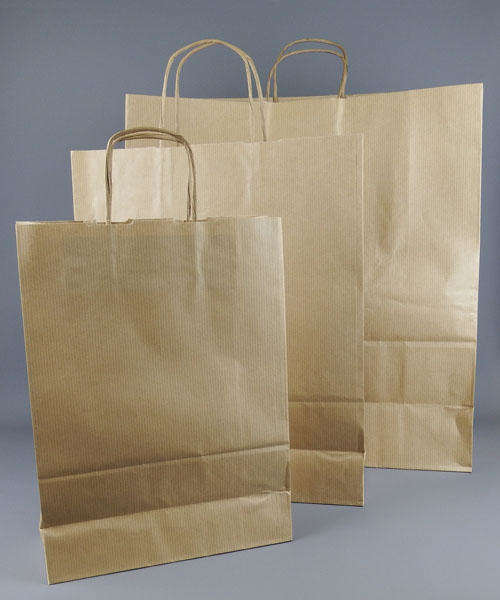 People feel they’ve bought quality products when you hand it to them in a twisted handled carrier bag, thanks to the higher grade of paper, the variety of colours and the elegant, comfortable-to-carry handles. That’s why it’s the choice of fashion retailers, galleries, gift shops and niche businesses. 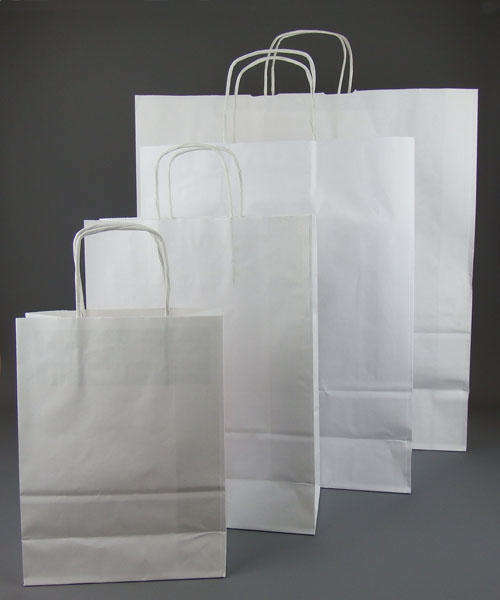 We supply them in four different sizes small, medium, large and extra large.